The Upper Soča Valley is a popular area for paragliding and hang-gliding. 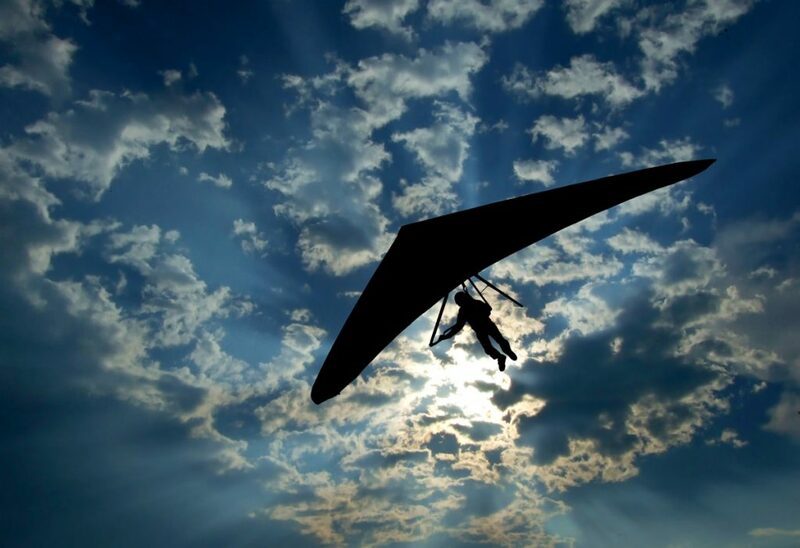 The nearest takeoff is Kobala and you can land on the nearby fields, only a couple hundred metres away from the camp. 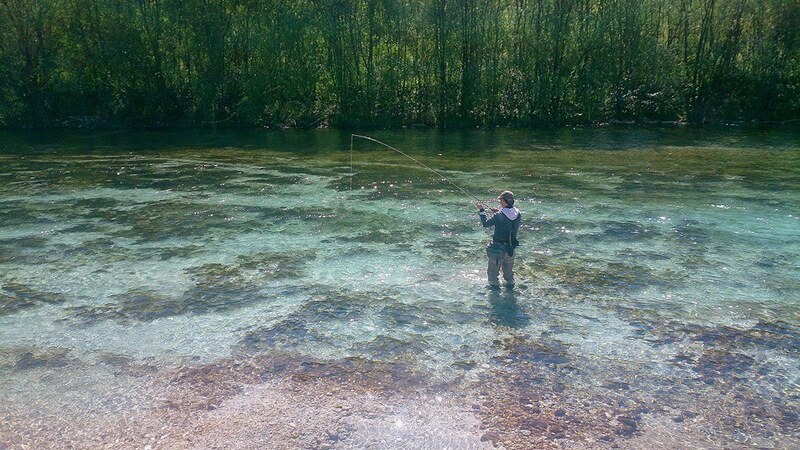 The closeness of the rivers Soča, Tolminka, and even Idrijca present perfect starting points for fishing. At your request, we can provide you with an expert fishing guide who will take you to the hidden gems of the local fishing paradise. 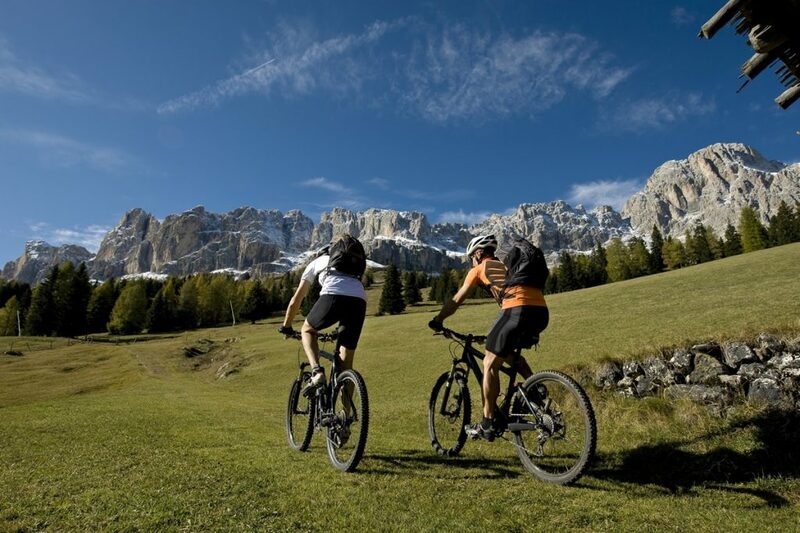 You can set out from the camp with a mountain bicycle or a road bicycle to tours of various difficulty levels. All tours will take you through a picturesque landscape with many interesting stops and attractive sightseeing points. If bathing in the Soča River does not satisfy you, you can set out to the world of vertical lines. 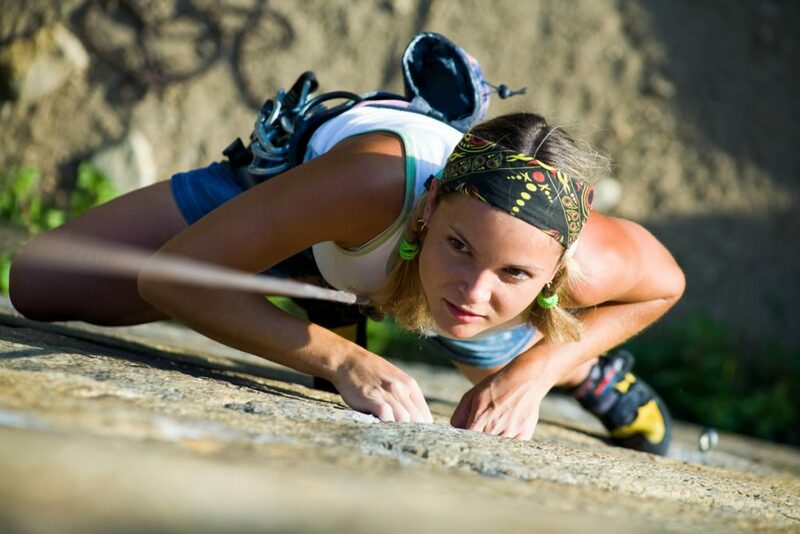 Just a few kilometres away from the camp, there are two climbing areas: Senica near Ljubinj and the climbing area at Čiginj. 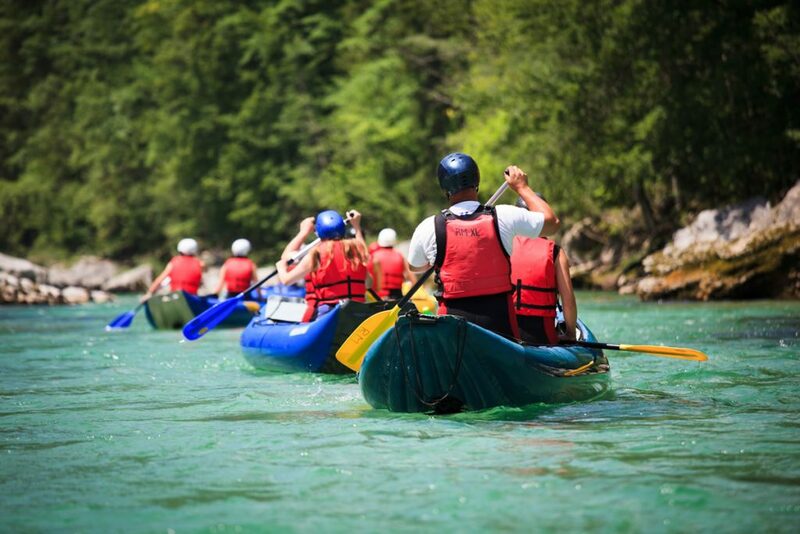 The emerald Soča River shows different characters along its flow: a wild one, full of rapids, perfect for the kayak lovers, and a calmer one for those who enjoy going with the flow of the river in a canoe. We are happy to help you with some further information about the water activities at the reception.